After Delhi, Mumbai and Pune, The Tea Place By Manjushree at Hindustan Park in Gariahat is finally here to serve us - its fabulous tea. From exotic Chinese teas to Kashmiri Kahwas and popular oolong teas, The Tea Place with its vintage Victorian decor is the perfect setting to bask in the aromas and the flavours of tea. 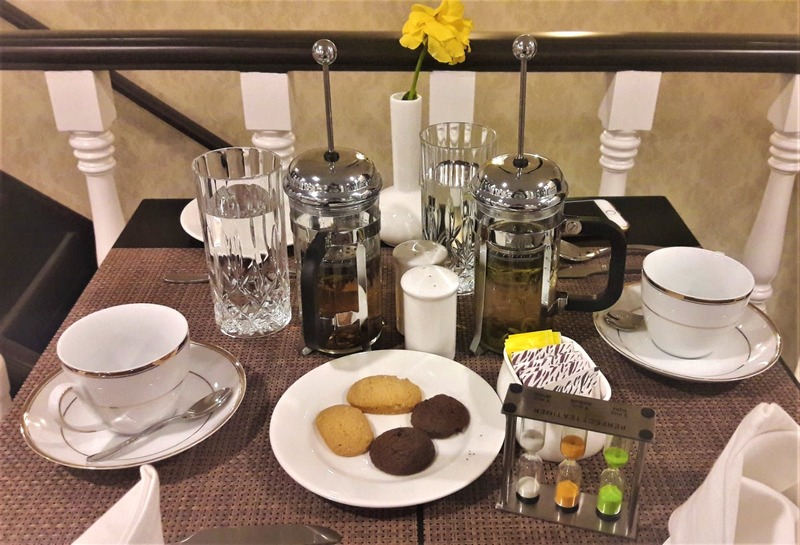 Team your morning or high tea with the delicious small bites at this classic chai cafe. The cafe is pricey, so it will pinch your pocket! The Huangcha Yellow tea and the Rose Lavender White tea are a must-try. The cafe is open on all seven days from 11am to 8pm.